Would you like to know more about child care licensing in your state or resources for children with special needs? Do you need to contact someone about child support, health care for your family, or help paying for food or heat? If so, you’ve come to the right place. 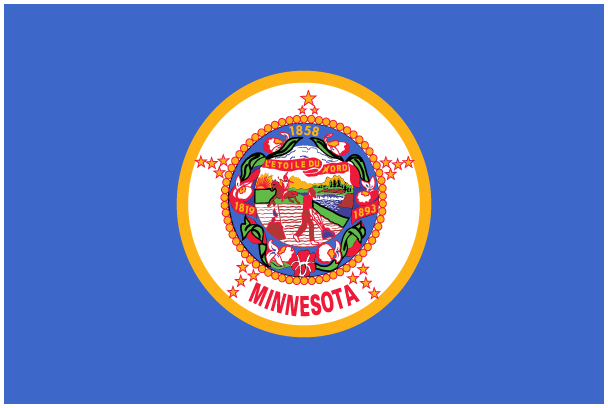 Click a tab below to find those resources and more in Minnesota.